Frank Aiken (1898-1983) is a colossus in modern Irish history and a significant figure in the history of the United Nations and the Cold War. 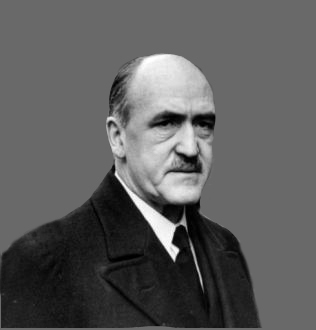 From guerrilla leader to statesman, Aiken ended the Civil War as head of IRA in 1923 and held various Irish ministerial positions including deputy prime minister, but is best remembered for his role at the UN. An outspoken critic of Apartheid, author of the ‘Aiken Plan’ for peace in the Middle East, and a defender of the rights of small nations amidst Cold War tensions, Aiken was one of the few Irish political figures to make an impact on the world stage in the twentieth century. Dr Kelly seeks to draw out some of the above themes in his paper, revealing hitherto overlooked facets of Aiken's contribution to Ireland's foreign policy. Dr Stephen Kelly, Sandyford native, is Senior Lecturer in Modern History, Department of History and Politics, Liverpool Hope University. He has published extensively in the fields of modern Irish history, British-Irish relations and the Northern Ireland Troubles.